Maximize in-depth and real-time visibility into inventory levels at multiple locations. Improvise stock levels and deliver unified customer experience at point of sale. 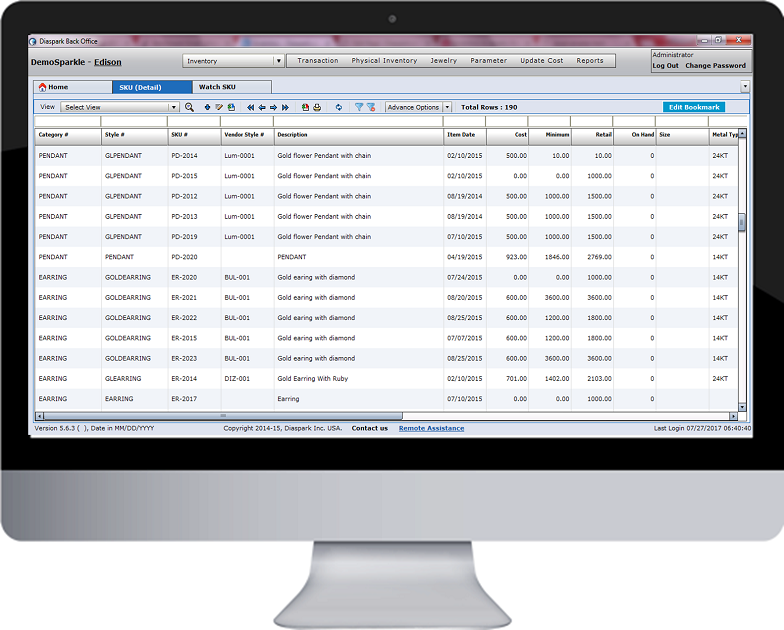 Generate accurate customized reports and avoid redundancy at all levels. Integrate online inventory with system inventory to enhance e-commerce sales.